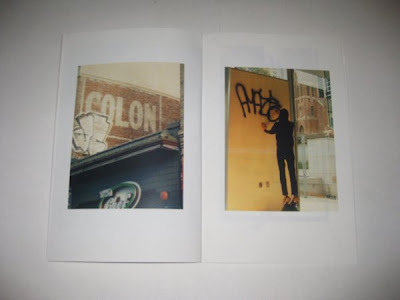 SFAUSTINA the american based artist/designer and founder of the online graffiti/streetart magazine Bloodwars has just dropped a new Limited Edition book/zine. 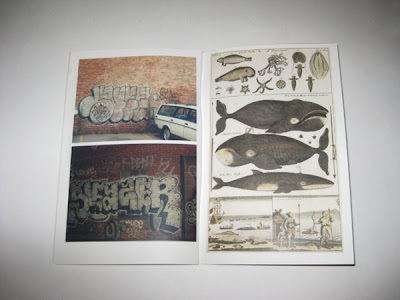 "The Hornets Nest" is a book about Graffiti Bombing, Street Art, Design, photography and Illustration. 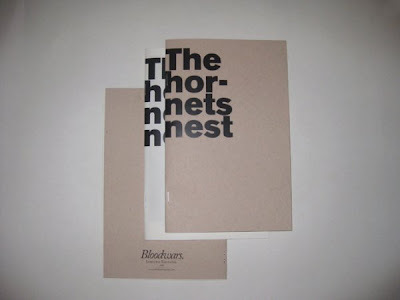 Pictured above are some spread from the publication. This limited edition has been designed and published by Sfaustina and is available for only $7 on his site here.